The role of Katniss Everdeen launched Jennifer Lawrence’s career and the actress has landed a series of coveted roles thanks to her starring role in the Hunger Games movies. Lionsgate, the company behind the films, have confirmed that they met around 30 actresses about the role. Unfortunately for these seven actresses, the role of Katniss Everdeen just wasn’t for them. Shailene hasn’t done too badly for herself, winning the role of Beatrice ‘Tris’ Prior in The Divergent Series and starring in The Fault in Our Stars, which received lots of critical acclaim and commercial success. 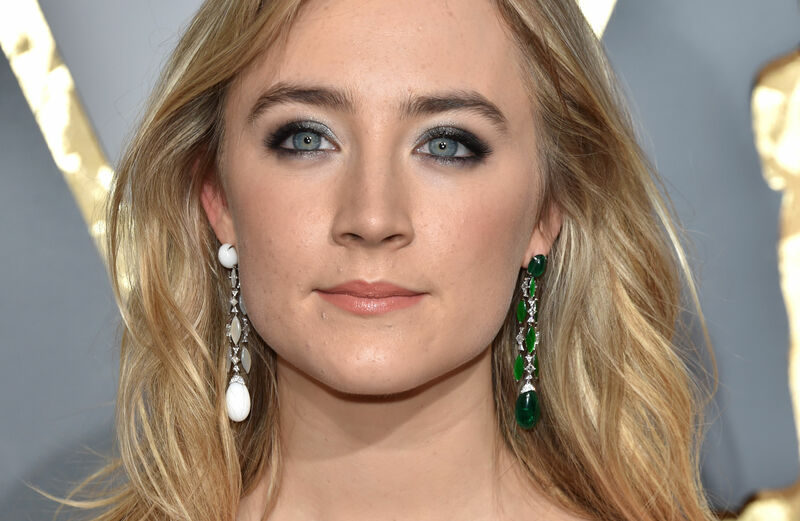 Since missing out on the role of Katniss Everdeen, Saoirse has racked up plenty of film credits, including Lost River, Brooklyn and The Host and earlier in 2016 made her Broadway debut starring in a production of The Crucible. Abi’s career is still going strong despite her not getting to play Katniss Everdeen. 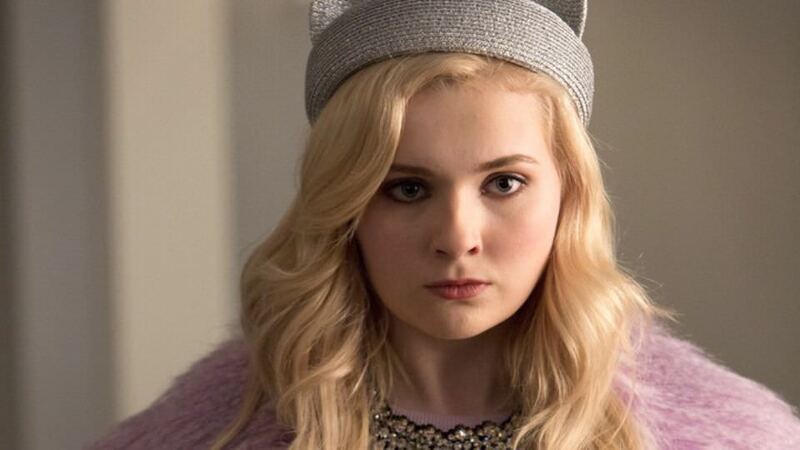 She’s part of the main cast of Scream Queens and has appeared in plenty of films, including Ender’s Game, Maggie, Final Girl and Perfect Sisters, to name a few. Australian actress Emily Browning has appeared in many films, including Sucker Punch, Plush and God Help The Girl (she also contributed to the soundtracks of all three films). She’s also starred in the independent drama Sleeping Beauty and has appeared in Legend and Shangri La Suite. Chloe started professionally acting at the age of seven and received her first nomination at the age of eight. Her acting career has gone from strength to strength and despite not getting to play Katniss Everdeen, she’s since racked up dozens of film credits and has launched a modelling career as well. Emma has done plenty of film and TV work in the past few years, appearing in TV shows Scream Queens and American Horror Story, and films such as Empire State, We’re the Millers, I Am Michael, Ashby and Billionaire Boy’s Club, to name a few. Hailee’s scored roles in Pitch Perfect 2, Romeo and Juliet, Barely Lethal and The Edge of Seventeen, among others, and has launched a successful music career, with her debut single ‘Love Myself’ going platinum. Previous articleThis Guy’s Deliciously Realistic Pixar Movie Pancake Art Is Out of This World! Next articleHow Come Justin Bieber’s Baby Is The Most Disliked Video On YouTube? From epic landscapes to cute animals, many of the entries were pretty breathtaking. It's undeniable that the iPhone photography awards prove you don't need an expensive camera for incredible pictures.